Do you have a leaky faucet, clogged drain or water heater problem? You’ve got a clogged drain, no problem – we’ve got your solution. Clearing clogged drains is the “bread and butter” of what plumbers do. 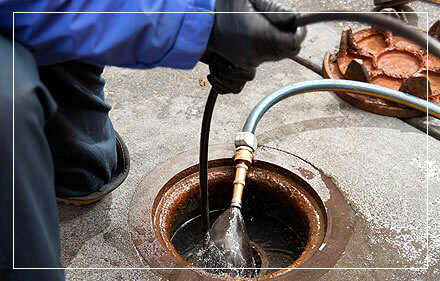 If your plumber can’t clear out a clogged drain or pipe, then call a new plumber! We handle all sorts of clogged drains and sinks, along with backed up toilets, clogged bathtubs and more. With over 35 years of experience why would call any other Leander or Cedar Park plumbing company? Give us a call today and get the job done right. MacLin Plumbing Co., Inc., based in Leander, TX, operates on one fundamental principle: Integrity. 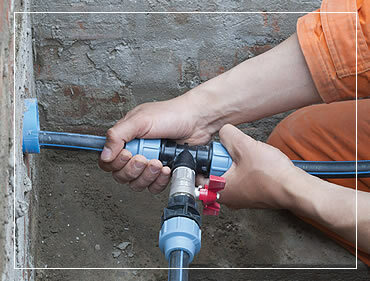 With over 30-years of EXPERIENCE in the plumbing industry, our technicians are dedicated to providing only the best in reliable and quality service. We are LICENSED, and we carefully vet every member on our staff. Copyright © 2018 - MacLin Plumbing Co., Inc. - All rights reserved.